We are a beautiful Victorian coaching inn enjoying an idyllic position in the heart of Wooburn Green. Choose Furnival Lodge, Slough's premier guest accommodation. 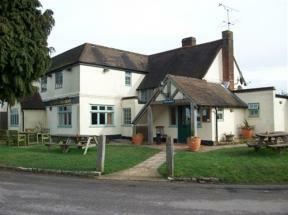 Situated in an ideal location close to Windsor and Maidenhead and offering spacious guest accommodation.